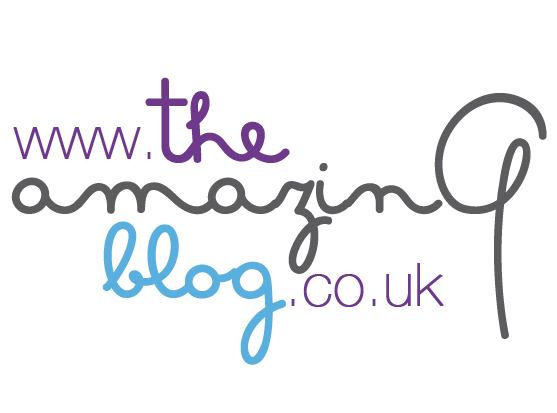 Here at The Amazing Blog, we look back fondly at summers gone by. We don’t, however, like for our skin to carry constant reminders of a little too much time spent in the sun. For this reason, we’re so pleased to be able to erase the sins of summer with the OptiLight All-Over Dark Spot Minimizer from Exuviance. The perfect facial treatment for winding back the clock, this creamy lotion makes a wonderful moisturiser, whilst it helps to correct and prevent dark spots. Upon application, we noticed an immediate glow to our complexion, instantly making us look more alert and youthful, and who can say no to that? Patented ingredient, NeoGlucosamine, which helps to break up existing dark spots, isn’t the only super ingredient in this elixir. It also contains two powerful brighteners, B-Resorcinol and Turmeric, known for their abilities to reduce hyper-pigmentation, as well as trusty Vitamin E and Grape Seed Extract—the perfect concoction for a flawless complexion. The slight scent of sunscreen, certainly has us reminiscing about sunnier days, and with an added SFP 25, we can make sure that those pesky dark spots never reappear. Keep your skin looking healthy and youthful with this wonder cream. Pick it up here for £43.